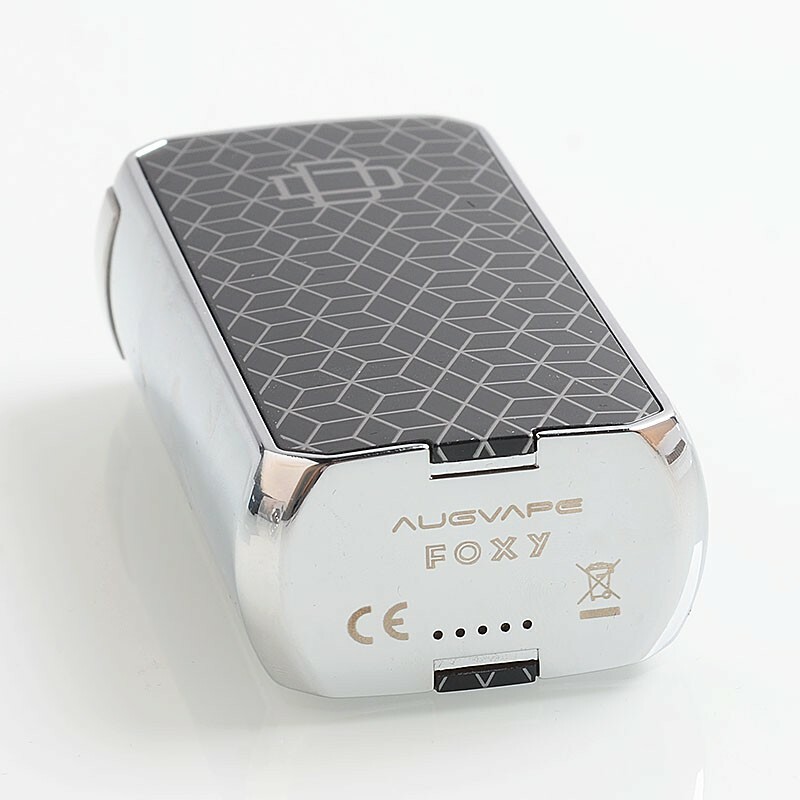 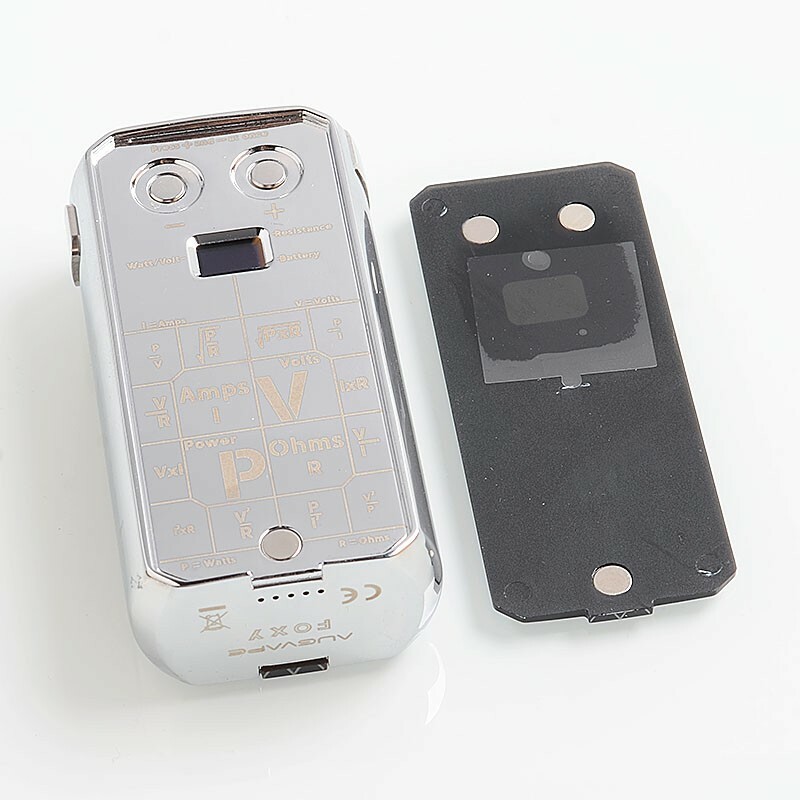 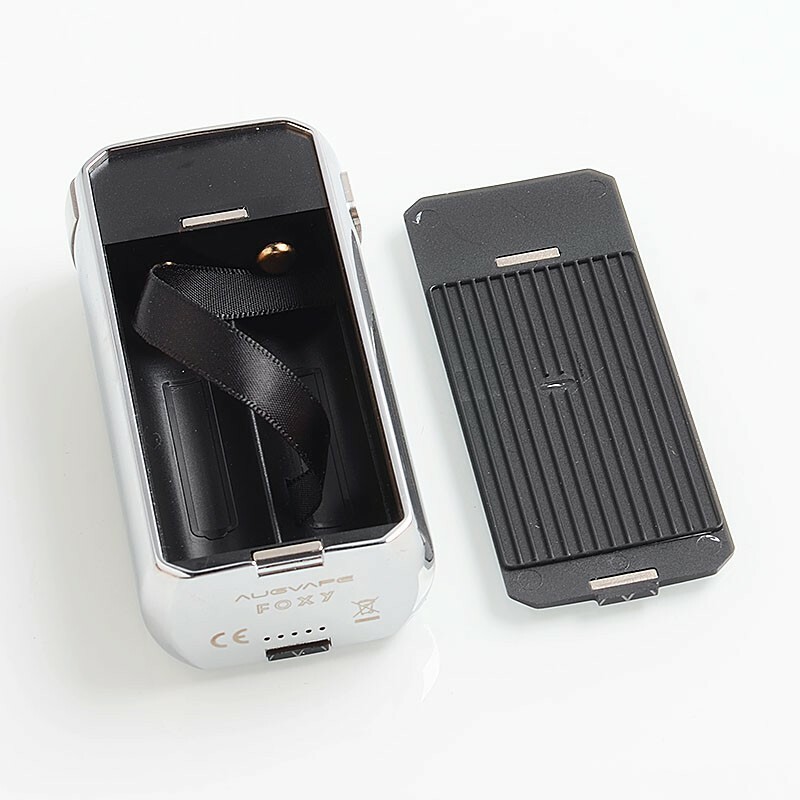 The Authentic Augvape Druga Foxy 150W Box Mod is made from zinc alloy and has switchable IML panels. 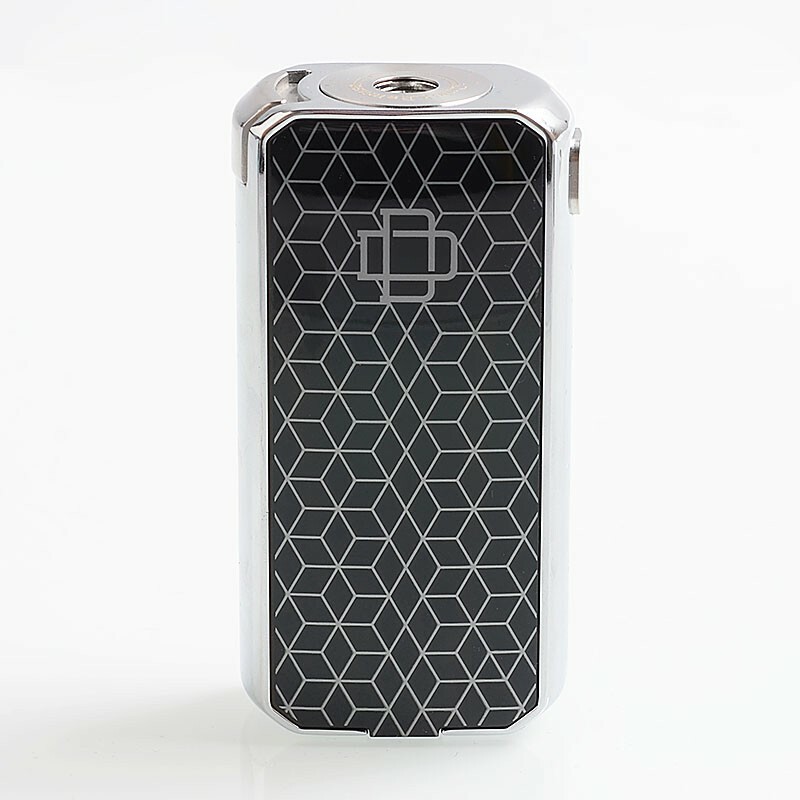 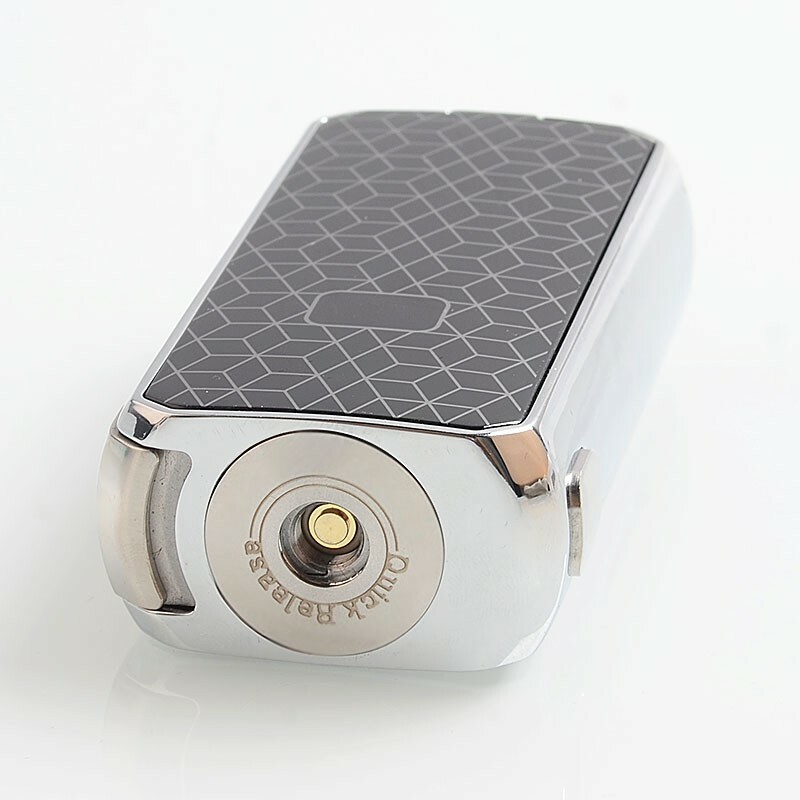 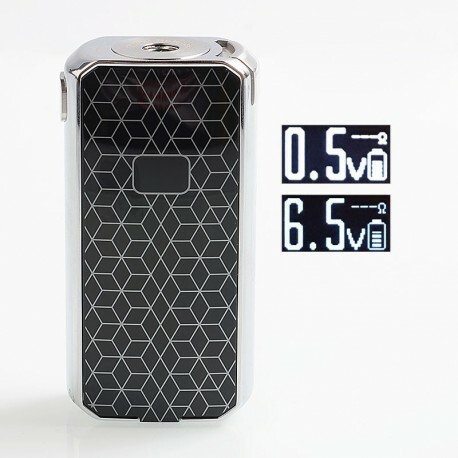 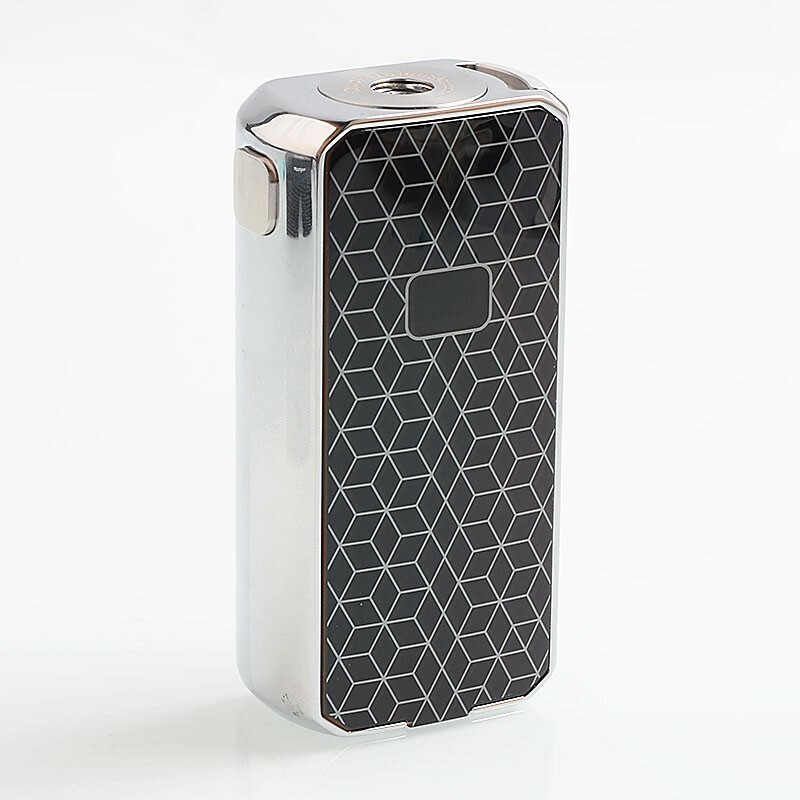 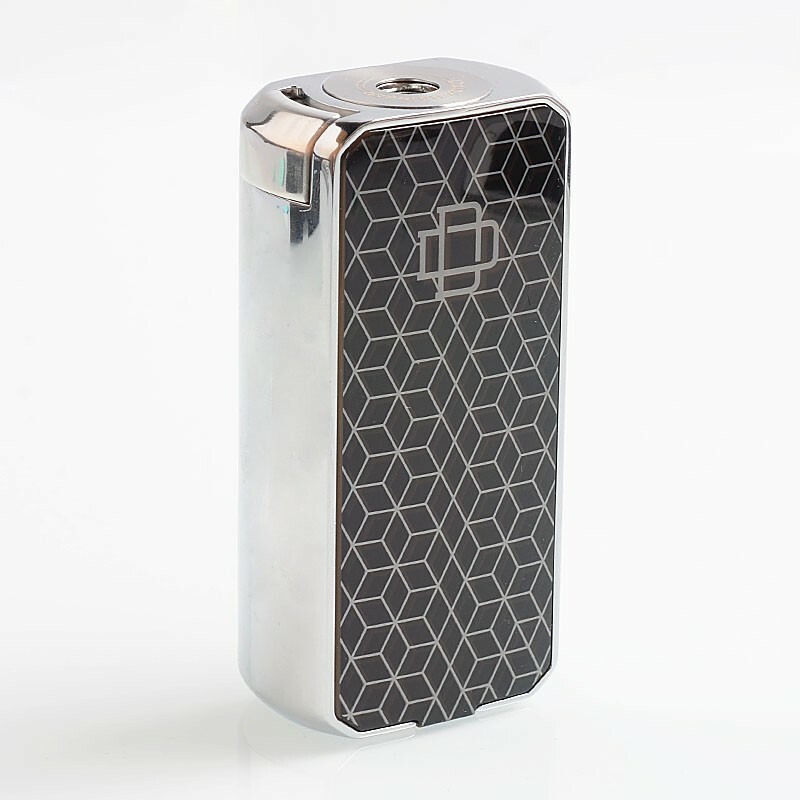 Powered by dual 18650 batteries (NOT INCLUDED), the Druga Foxy can reach maximum output power to 150W. The allowed resistance range is from 0.05 to 3.0 ohm. 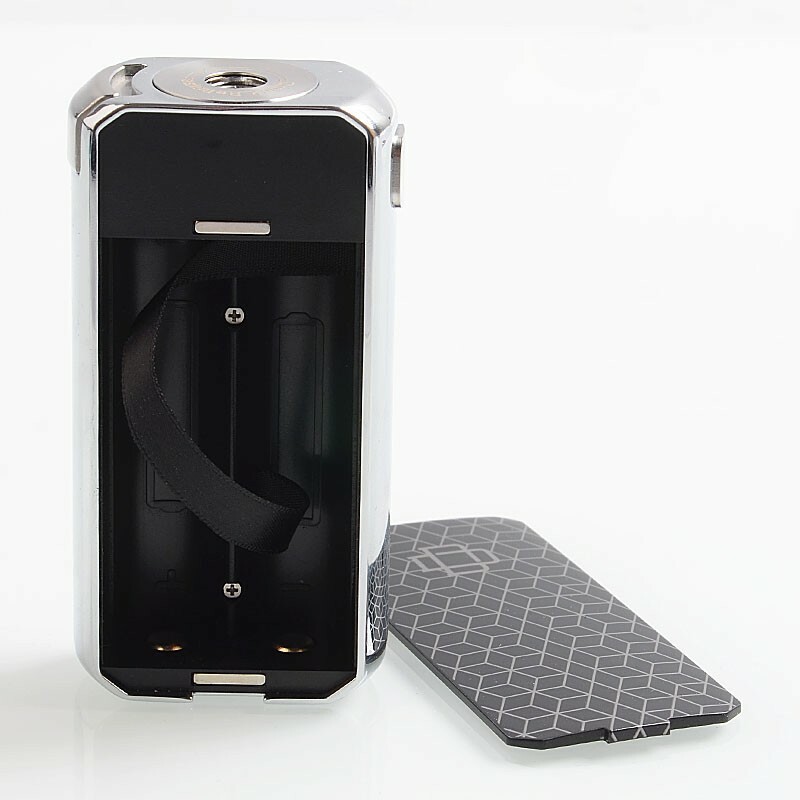 Bin positiv überrascht, sehr gute Verarbeitung.